Stop! Look! Listen! 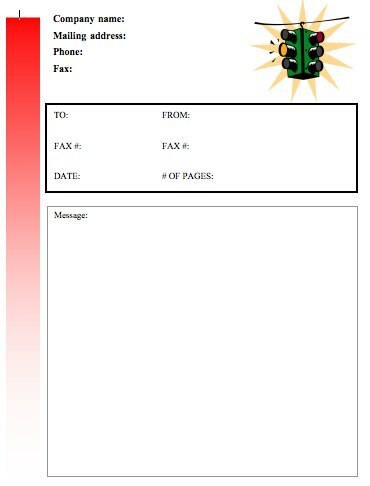 This printable fax cover sheet, in full color, pictures a traffic light. It's great for anyone dealing in roads or safety, or simply when you want to communicate urgency.